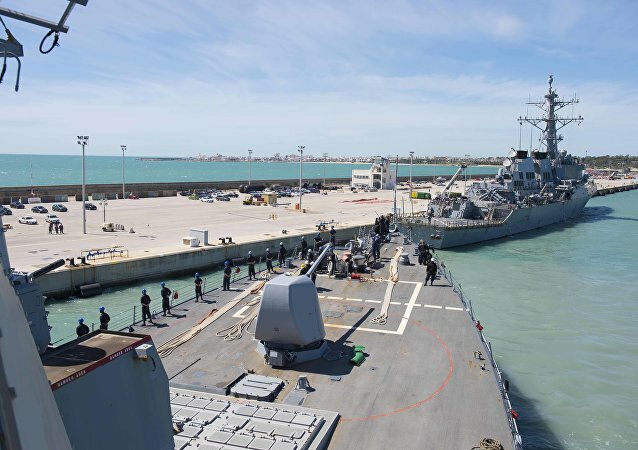 MOSCOW (Sputnik) - Russia’s Black Sea Fleet is currently keeping tabs on a US missile destroyer that arrived in the maritime on Saturday, the national defense control center said. With the crisis in Syria heating up, Russia has stepped up military and humanitarian supplies to the war-torn Arab country. 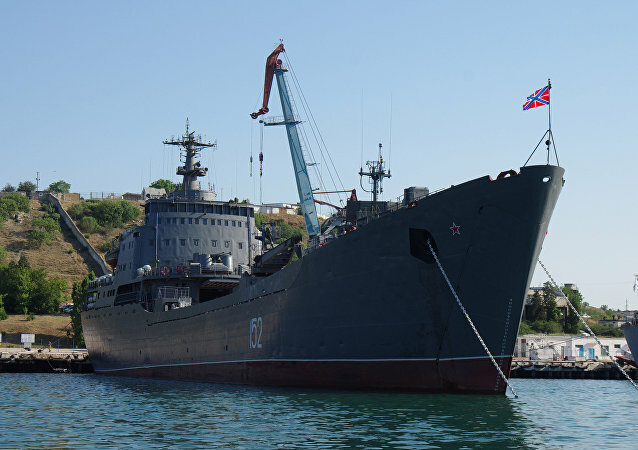 The Russian Yamal landing ship and Sierra Leone-flagged dry cargo ship have collided in the Aegean Sea. 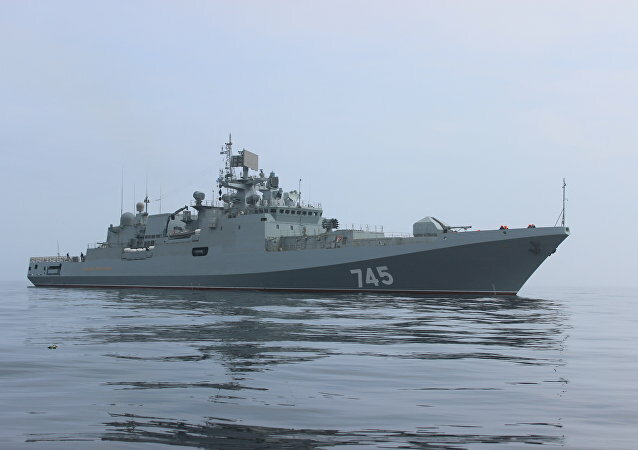 No one has been injured, the vessels then continued along their planned routes, Viacheslav Trukhachev, a Black Sea Fleet press representative reported. 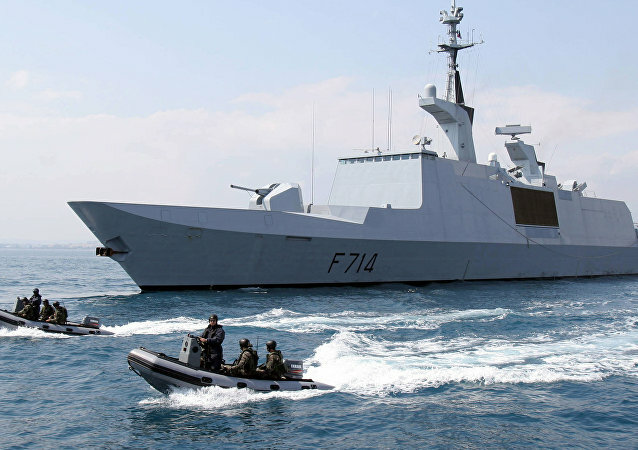 A French La Fayette-class frigate, which is equipped with stealth technology, has entered the Black Sea. 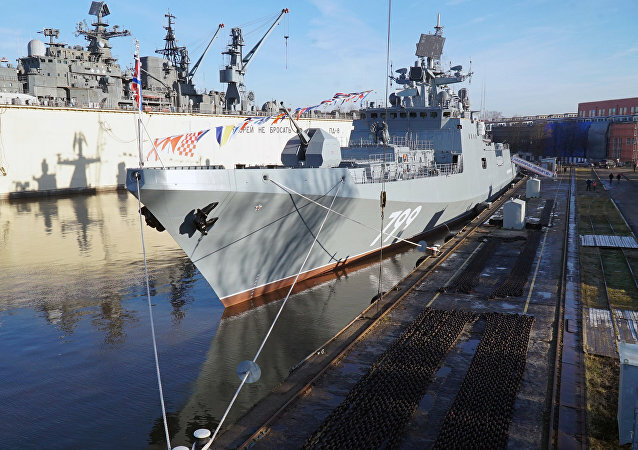 The Ukrainian media outlet dubbed Apostrophe has reported that Lt. Gen. Ihor Romanenko said that Russia was preparing the submarines of its Black Sea Fleet to use them against Ukraine. 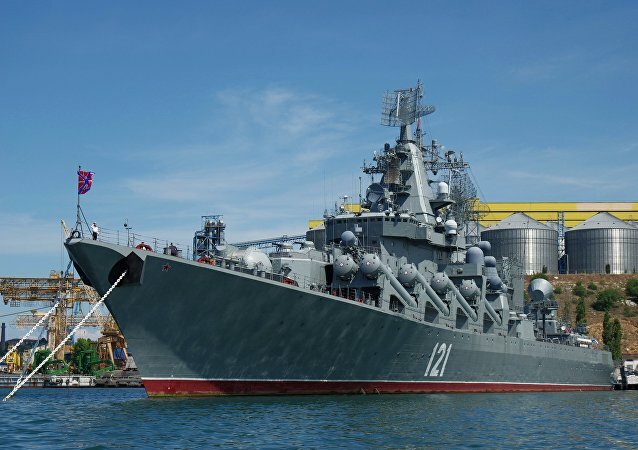 On Friday the Russian Black Sea fleet's submarine, 'Veliky Novgorod' launched Kalibr cruise missiles against terrorist targets in Syria, the Russian Defense Ministry said. 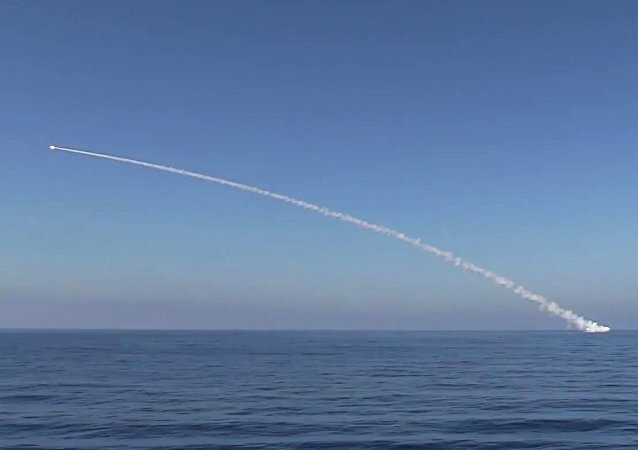 Two Russian submarines in the Mediterranean attacked Daesh targets in Syria on Thursday with seven Kalibr cruise missiles. The video, released by the Russian Defense Ministry, shows the missiles being launched from a submerged position. 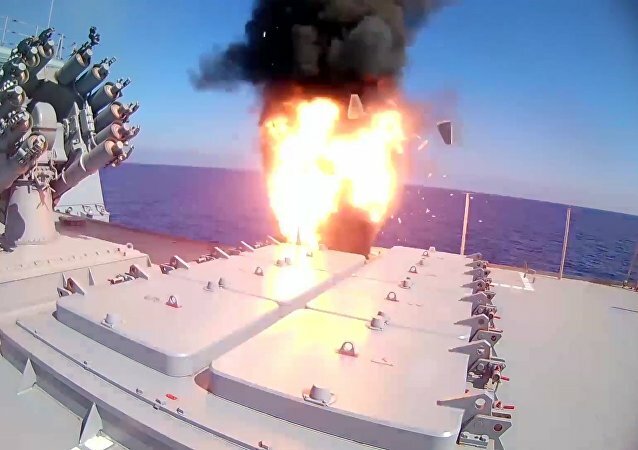 A Russian Black Sea Fleet warship launched strikes with cruise missiles on Daesh targets in Syria as part of the operation to free Deir ez-Zor from Daesh terrorists, the Russian Defense Ministry said on Tuesday. 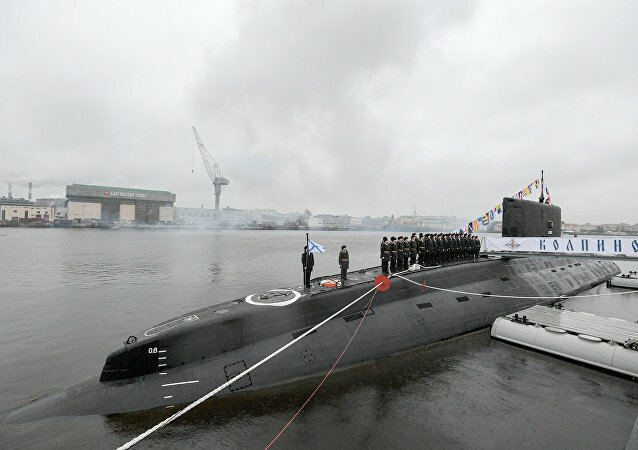 The state-of-the-art Kilo-class submarines Kolpino and Velikiy Novgorod have arrived in the Mediterranean Sea and will be part of the Russian Navy's standing force, Black Sea Fleet spokesman Capt. 1st Rank Vyacheslav Trukhachev said Monday. Russia's Baltic and Black Sea Fleets held commemorative events devoted to the sinking of the Kursk nuclear submarine. 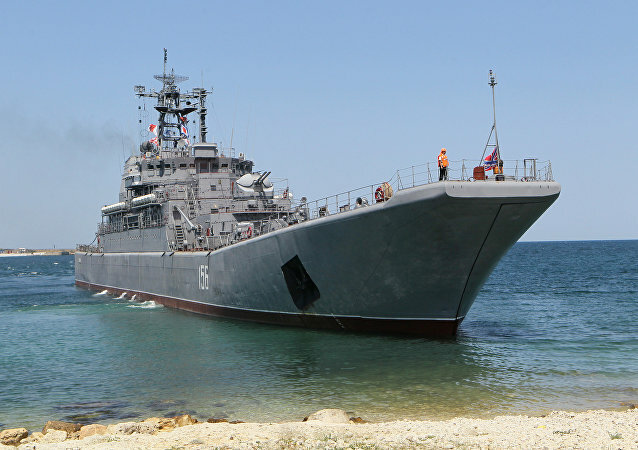 Russia will boost the combat capability of the Black Sea Fleet through strengthening its inter-branch military contingent on the Crimean peninsula, according to the new state doctrine on naval activities until 2030 posted on the government's legal information website on Thursday.